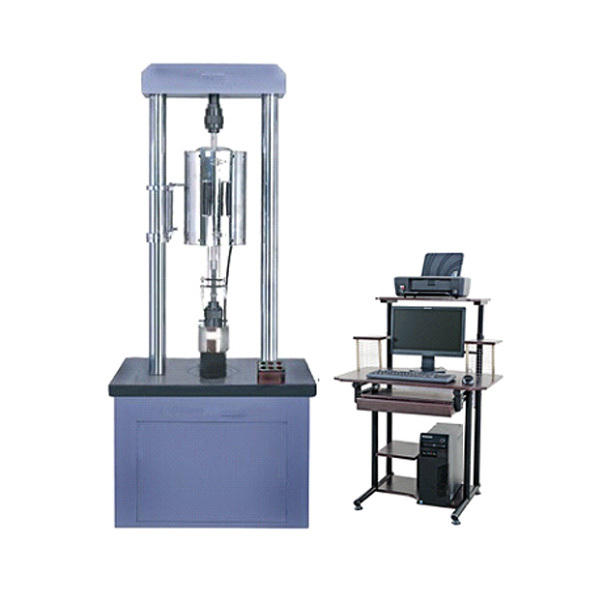 Testing machine is mainly used to measure performance and creep rupture strength properties of various metals and alloys at high temperatures, it is special equipment for studying and testing materials performance in the iron and steel metallurgy, aerospace, scientific research institutes, universities, and quality inspection departments. 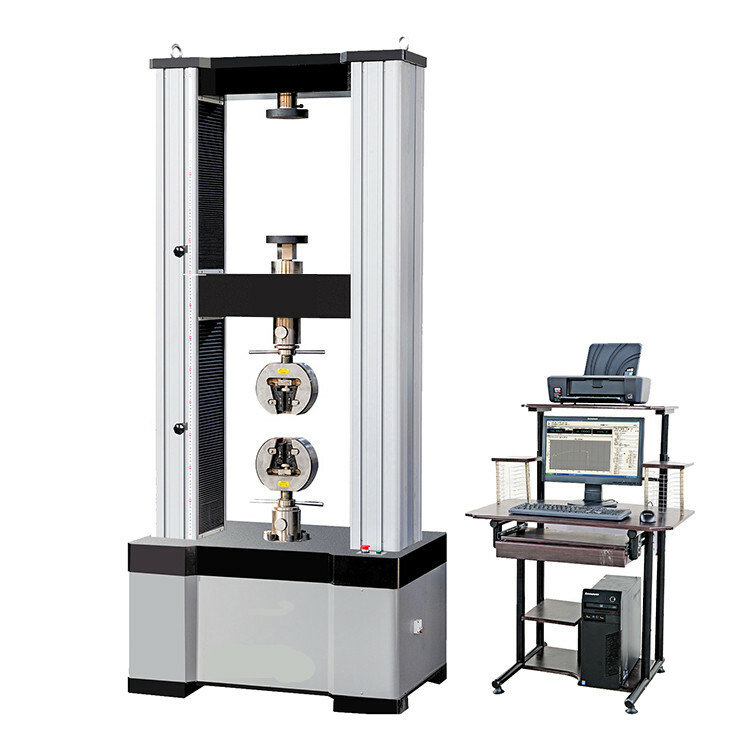 2.3 GB/T16825.2-2005 static uniaxial testing machines - Part II: standard technical requirements. 3. adopts imported load force sensor, high accuracy, and take the heat- resistance and radiation resistant measures to ensure the long-term stability, high reliability. during working hours, load force sensor can ensure that the output value (real-time measure value) is consistent with the set value, when there is an error, that can identify and correct automatically. 8. Electronic display system of testing machine, can display load, creep deformation etc. in real time. 9. High temperature and extension rod are produced by high temperature alloys, has good characteristics:high temperature, high precision, long life etc.. Creep measuring system adopts extension rod to lead furnace outer to measure. 10. three-section type high-temperature furnace adopts intelligent temperature controller to control temperature, with temperature grades and small fluctuations. 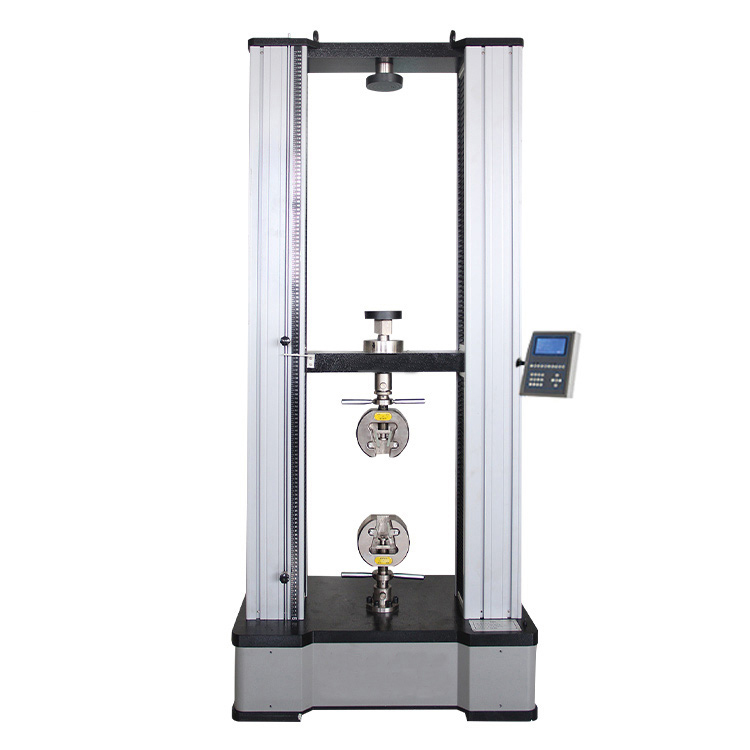 Looking for ideal Endurance Testing Machine Manufacturer & supplier ? We have a wide selection at great prices to help you get creative. All the Creep Test Equipment are quality guaranteed. We are China Origin Factory of Creep Test Instrument. If you have any question, please feel free to contact us.